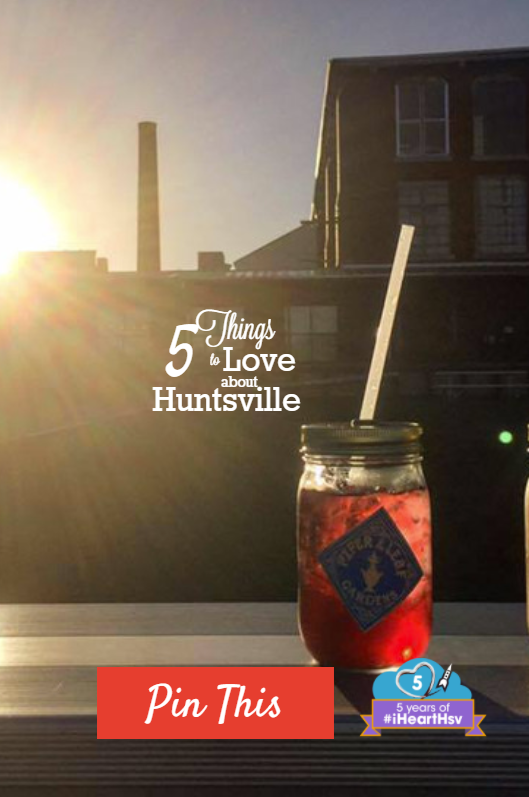 If you’ve spent any time in Huntsville, chances are you’ve found more than just five reasons to love the Rocket City. It’s true! 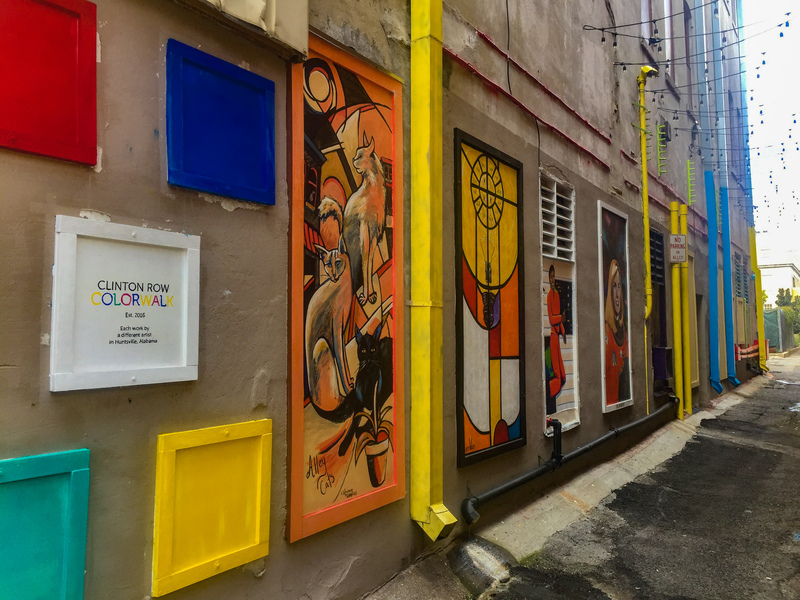 There’s so much to love about the community, events, food, art culture, innovation, and more. Huntsville is currently one of the fastest-growing cities in the state. Everything from southern charm to scientific discovery coexists beautifully in our northern-Alabama home. So, whether you are looking for ample hiking trails, top-rated dining, a thriving arts culture, rocket science, or simple glass of Southern sweet tea, you’ll find it here. One look at the elaborate houses on the shady, tree-lined streets of the Twickenham Historic District and you will be instantly reminded of simpler times. It&apos;s also the site of The Weeden House Museum and Garden, an early-1800’s home that is open to the public. Want an even closer look at the stories that made our city? 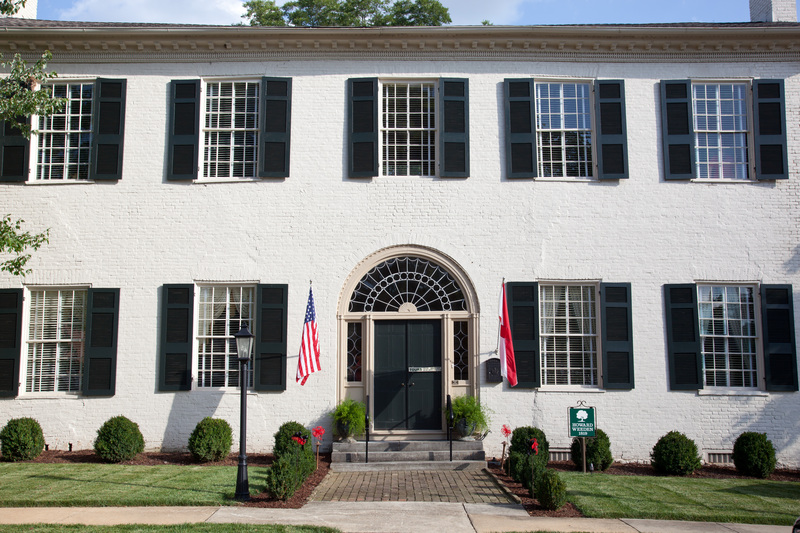 Visitors can take guided tours through Twickenham and shed some light on the many players in Huntsville’s past. There’s also the popular Alabama Constitution Village that sits near the historic Downtown Square. You’ll stroll directly into the year 1819 and get a first-hand look at life when the constitutional convention gathered to organize Alabama as the 22nd state. If you’re looking for more family fun, don&apos;t forget to climb aboard the Huntsville Historic Train Depot. This iconic site represents Huntsville advances in transportation and the city’s growth. It&apos;s part of the EarlyWorks Family of Museums—a definite must-see. 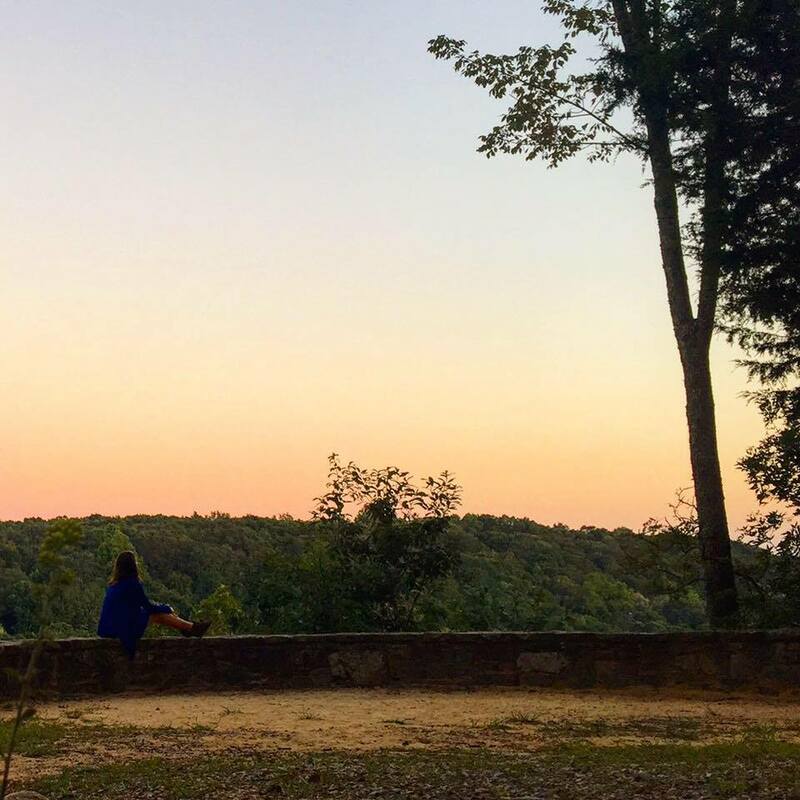 Head over to Monte Sano State Park to take advantage of some of the best views the city has to offer. With campgrounds, cabins, and an event lodge available there’s plenty of ways to experience the outdoors. 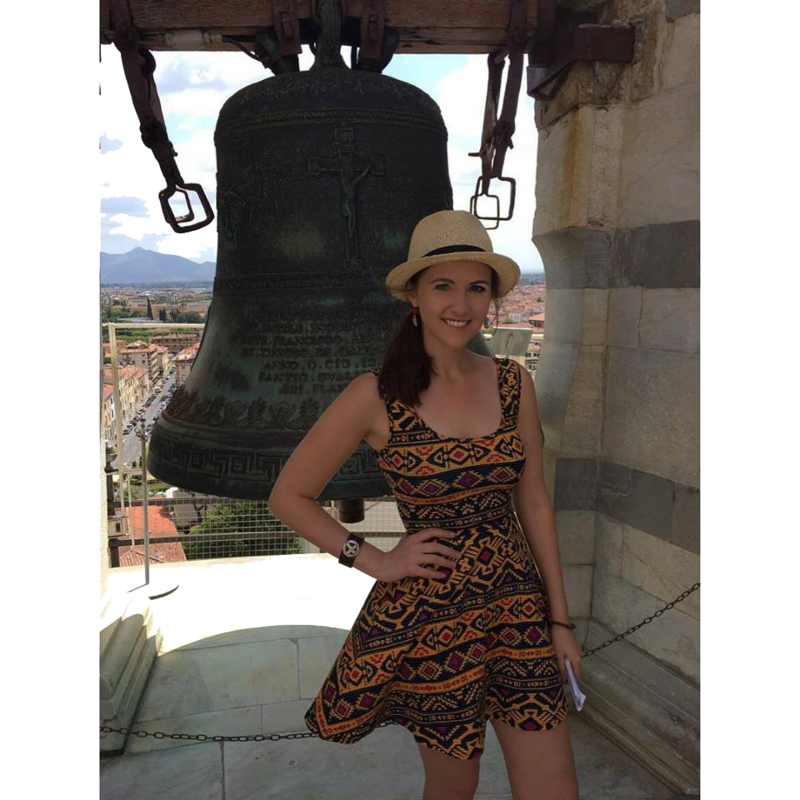 Its many lookout points give visitors a front row seat to marvelous sunsets and twinkling light shows of the city below. Monte Sano is open from 8 a.m. to sunset—plenty of time to amble through its many walking/biking trails. You can also get in touch with nature at the Green Mountain Nature Trail, Wheeler Wildlife Refuge, and the Land Trust of North Alabama. Any trail you pick is sure to please. Theatre, music, painting, singing—we love it all! And we have some of the best facilities in the United States to inspire and cultivate a thriving artistic community. Lowe Mill ARTS & Entertainment, currently one of the largest privately owned arts facilities in the country, is a historic factory that’s been revamped into a home for more than 200 local artists, makers, and small businesses. While you’re browsing the many paintings, sculptures, and mixed-media installations, stop by the award-winning Piper & Leaf Tea to get a sip of their Front Porch Special. Or, drop by Pizzelle’s Confections to satisfy your sweet tooth with one of their delectable chocolates. And finally, hit up Vertical House Records to get inspired by the 20,000 records in stock. 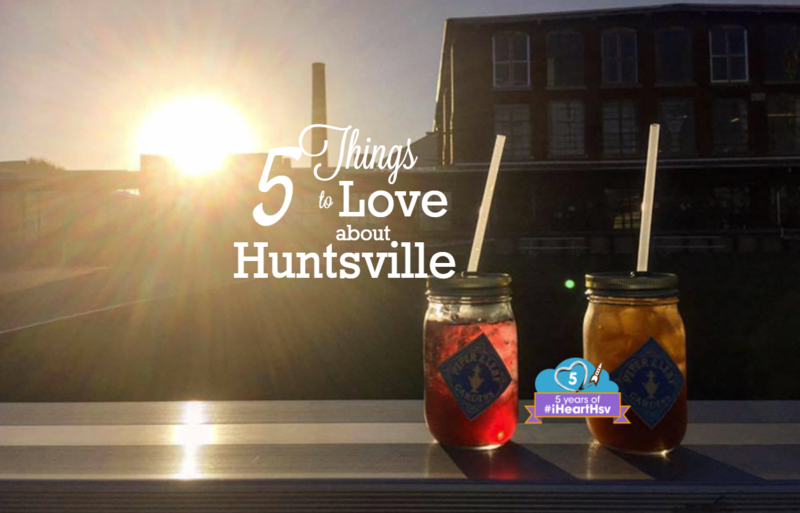 You’ll also find a passion for arts in the downtown area, where you’ll see numerous city murals, imaginative placemaking projects, and the Huntsville Museum of Art. You may even see a musician or two playing acoustic guitar for the shoppers on Clinton Avenue. When you think Huntsville, you think rockets! The U.S. Space and Rocket Center opening 1970 and brings space exploration to life for everyone who visits. You can learn a lot in an afternoon while you explore the artifacts and exhibits. This is also home to the popular Space Camp program that fosters a love of science and discovery for children. And yes, adults can go to space camp too! 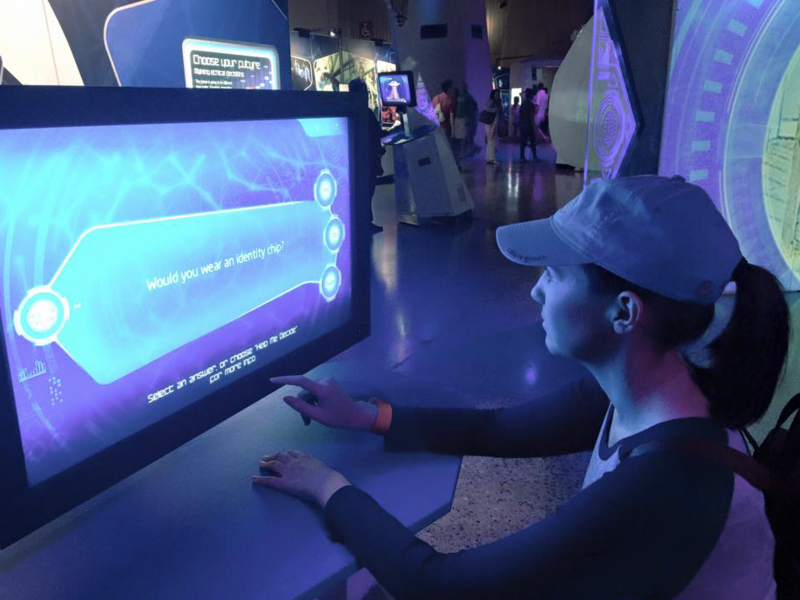 The U.S. Space and Rocket Center has drawn in crowds from all over the world to take a look into mankind’s journey into space. It’s definitely a reason to love Huntsville. New restaurants are coming to the city all the time! While we have several on the way, many of our established eateries are award-winning and worth every penny. 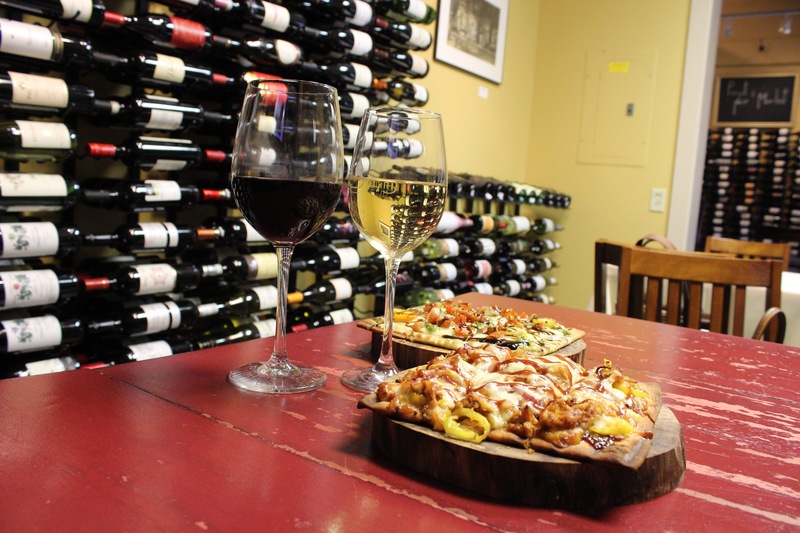 You can find food from all around the globe in Huntsville, including authentic Mexican cuisine, Caribbean delicacies, Indian, German, Hawaiian, and much more. And what pairs better with good food than great beer? We’ve got plenty to choose from! We even have a Downtown Huntsville Craft Beer Trail for connoisseurs who love to sample some of the best breweries in the state. What are the reasons that YOU love the Rocket City? Let us know in the comments!